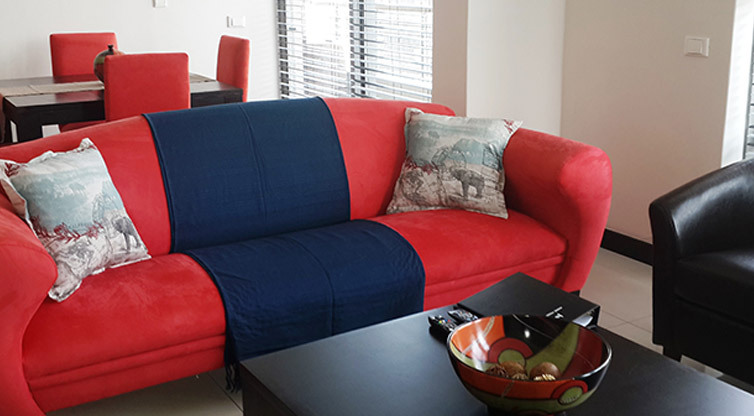 Live in the most vibrant spot in town! 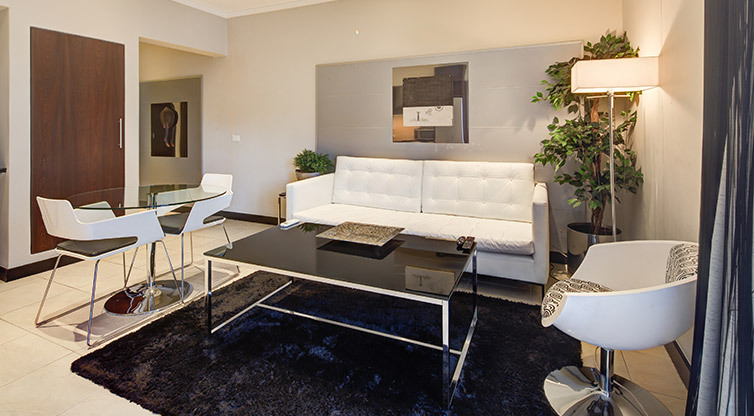 Icon is the place to be for visitors who want to be in the city and close to all amenities without compromising on comfort and style. 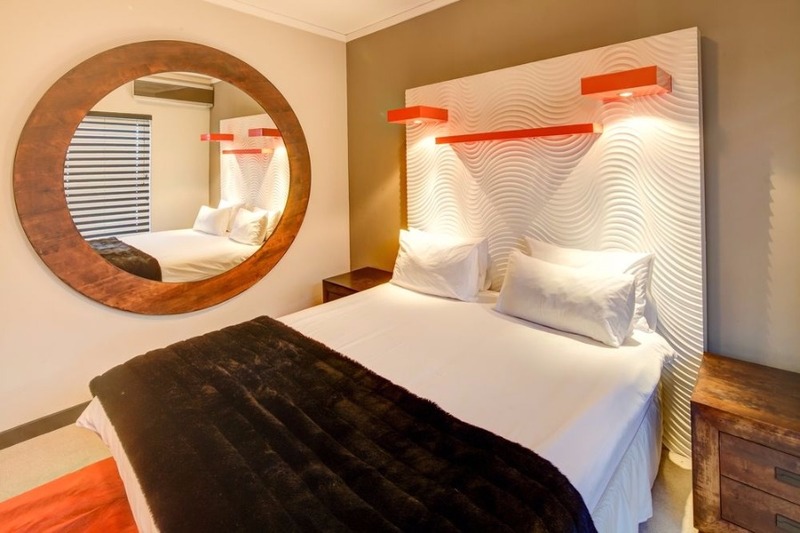 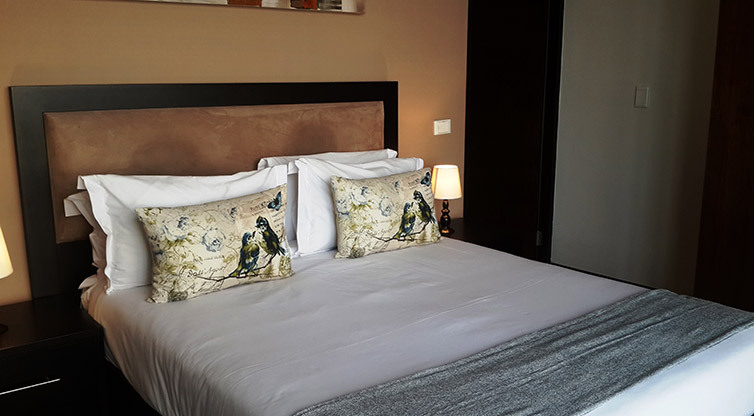 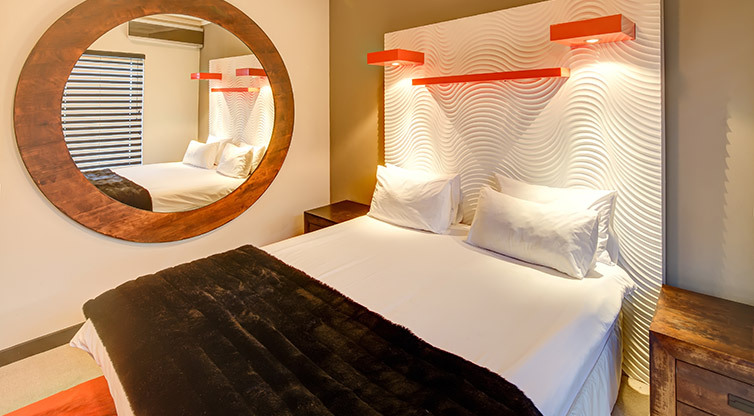 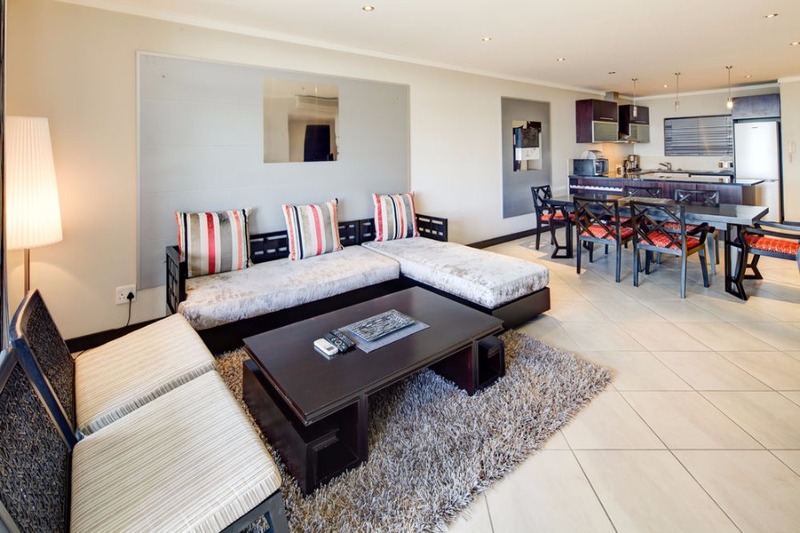 From a studio, one, two, and three bedroom apartments plus penthouse suites, Icon is fully equipped for self-catering where guests can lounge by the pool on the open air sun terrace or enjoy the Cape’s vibrant sights and sounds. 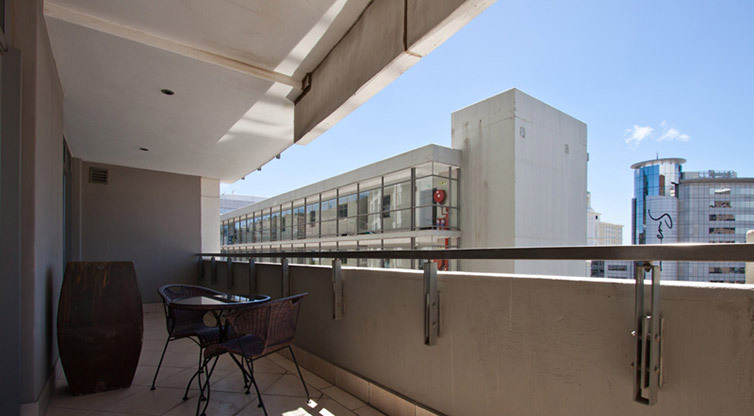 On the ground floor of the building is a business lounge with free wi-fi, restaurants, coffee shops, retail shops and a food court. 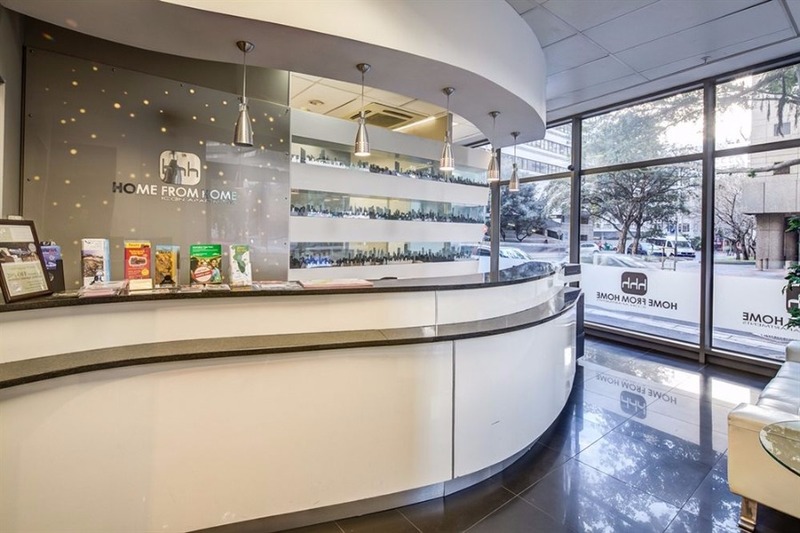 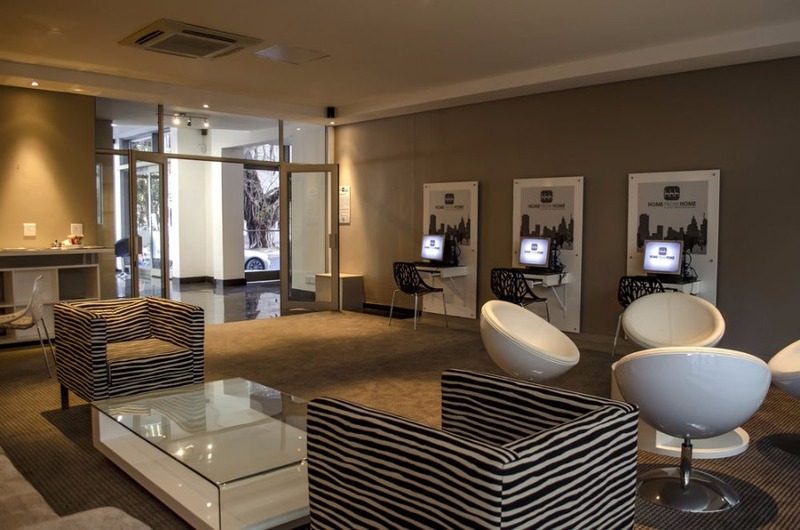 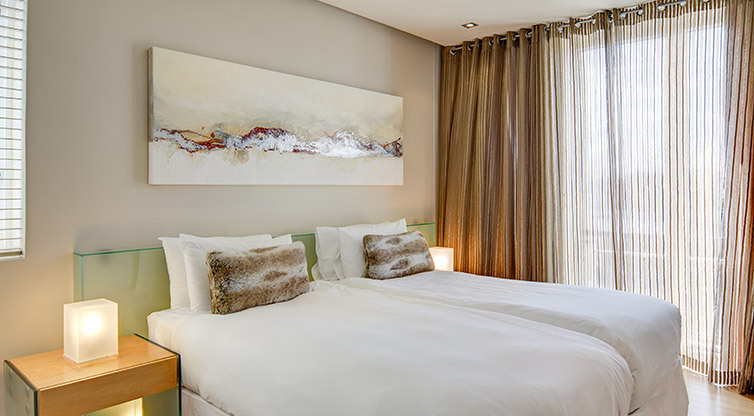 Icon is also a 2-minute walk to the Cape Town International Convention Centre and a short drive to the famous V&A Waterfront. 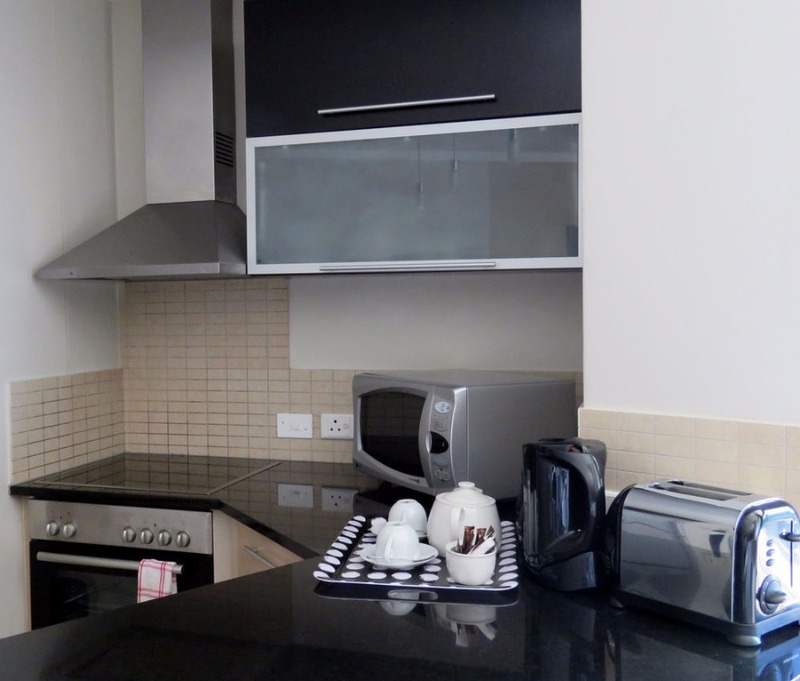 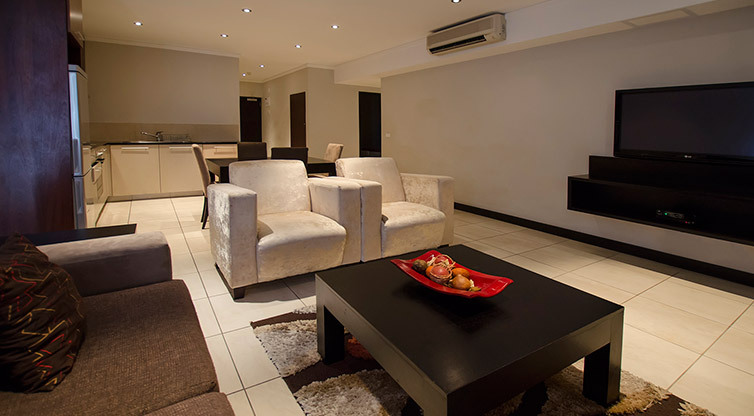 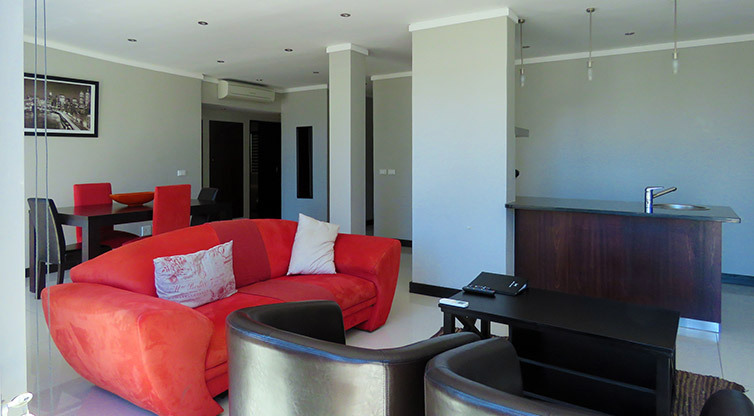 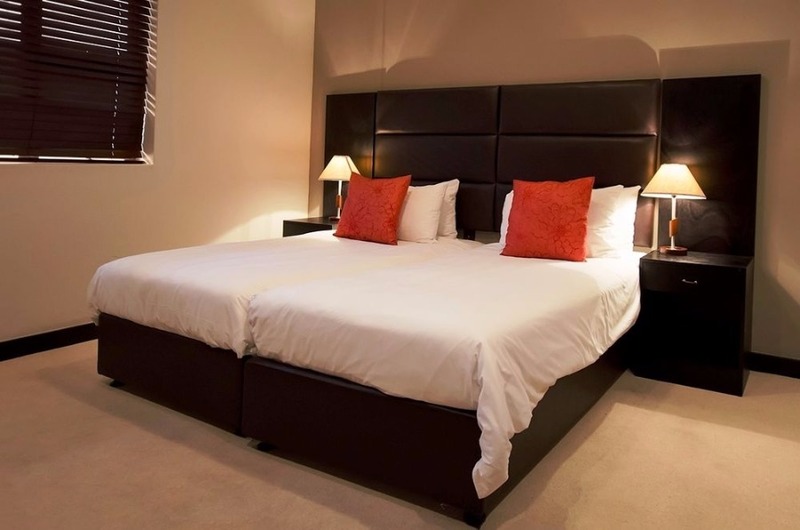 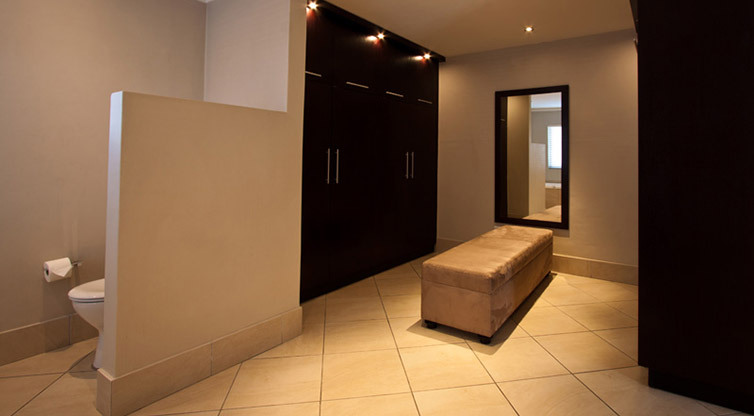 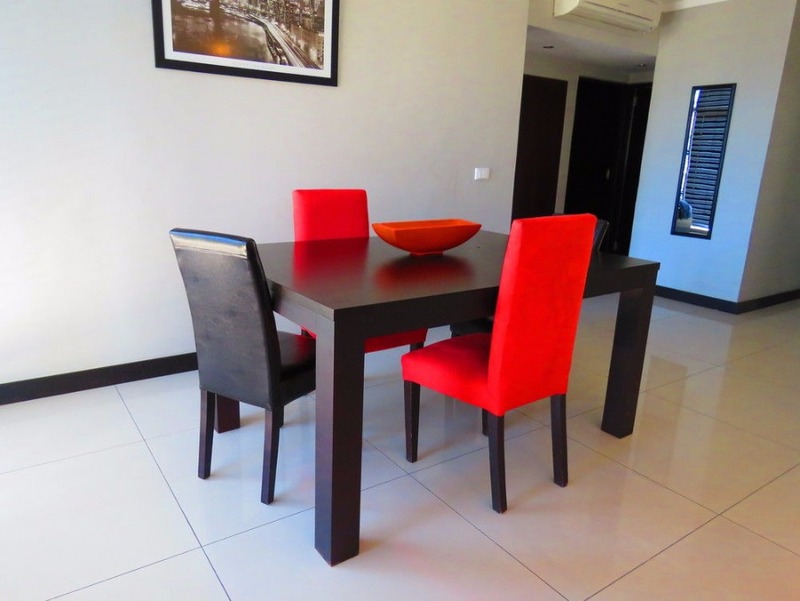 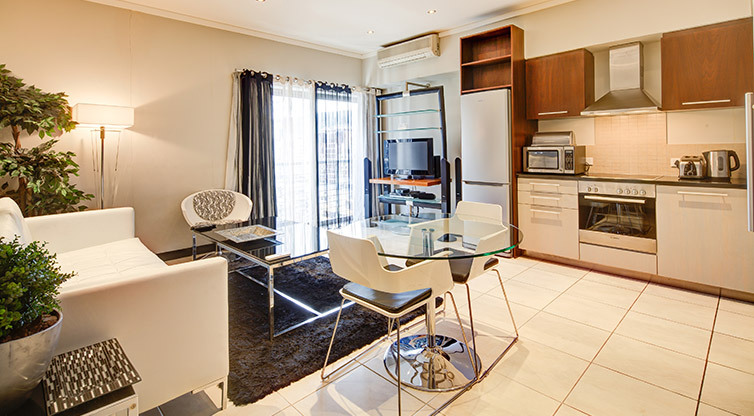 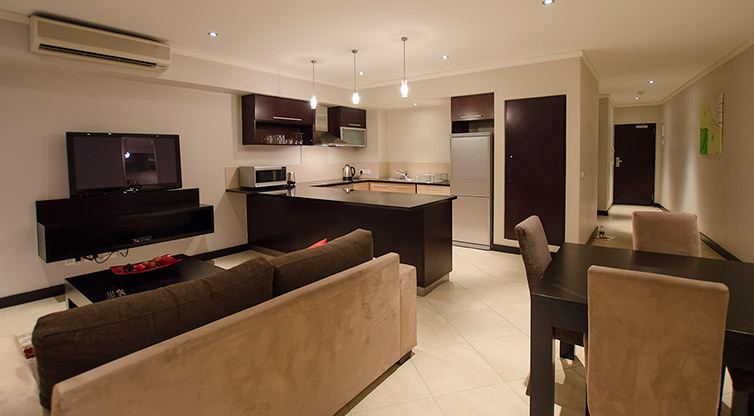 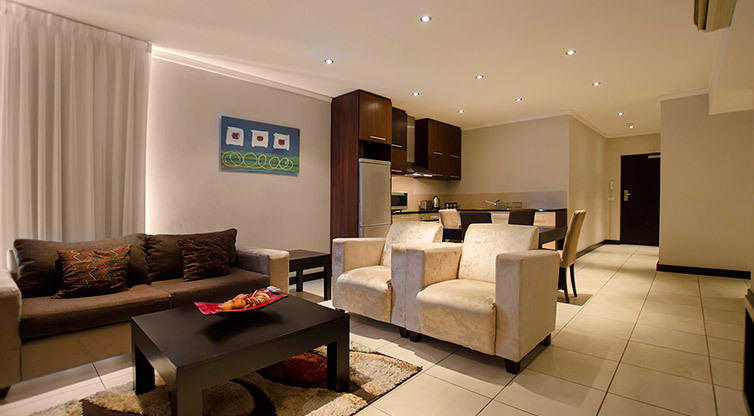 Icon apartments are serviced from Monday to Saturday and underground parking is included in the rates. 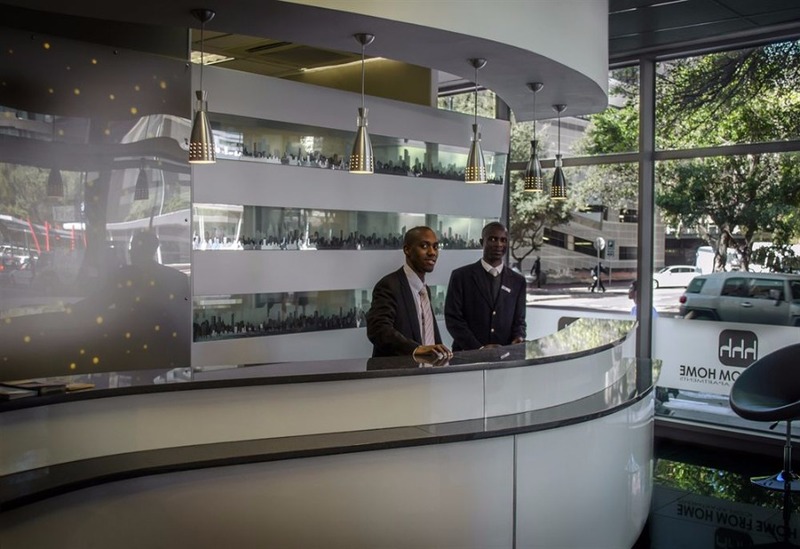 Icon also received the 2015 TripAdvisor Certificate of Excellence awarded to top performing properties based on excellent guest reviews. 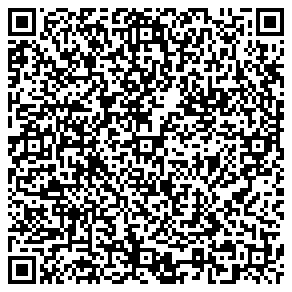 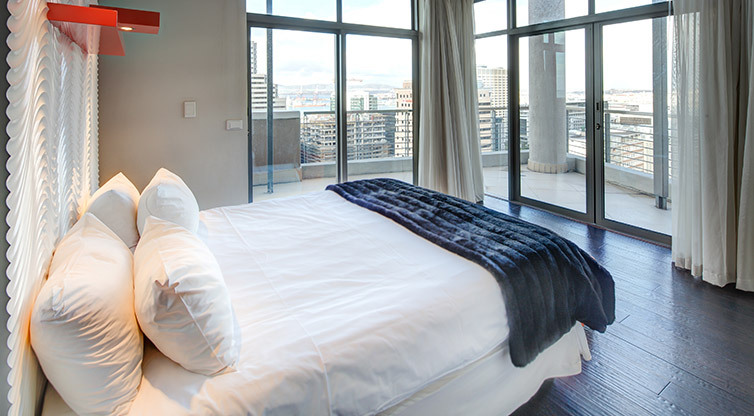 Housekeeping including linen and towel changes (Mon - Sat). 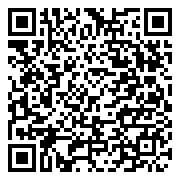 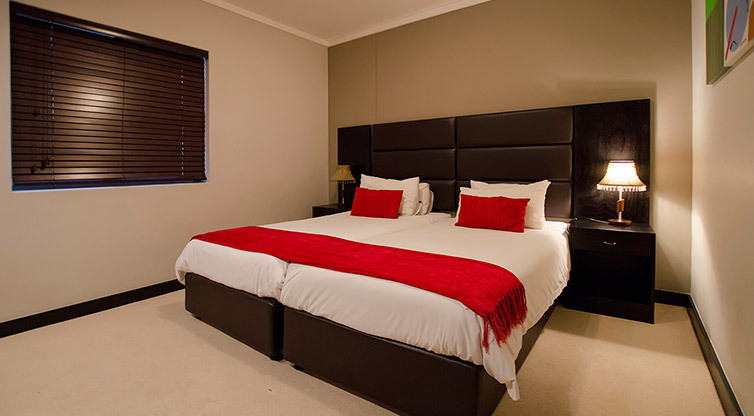 Tours and sightseeing with our own tour guide can be arranged. 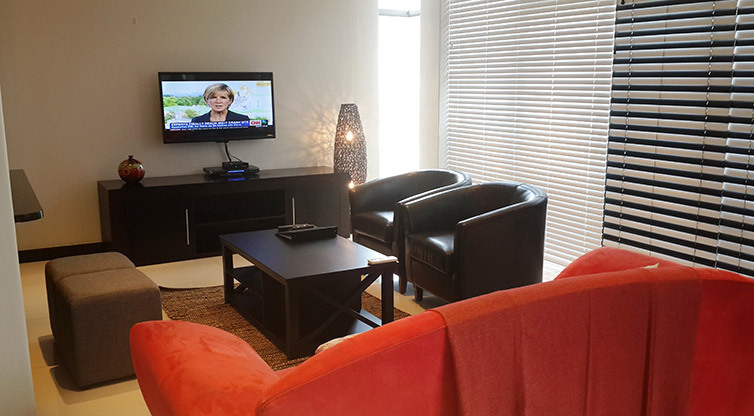 Air conditioning, safe, iron, ironing facilities, sitting area, heating, sofa, wardrobe/closet, cleaning products, shower, hairdryer, complimentary toiletries, toilet, bathroom, DVD player, satellite channels, flat-screen TV, refrigerator, microwave, kitchen, dining area, electric kettle, kitchenware, oven, stovetop, and a toaster. 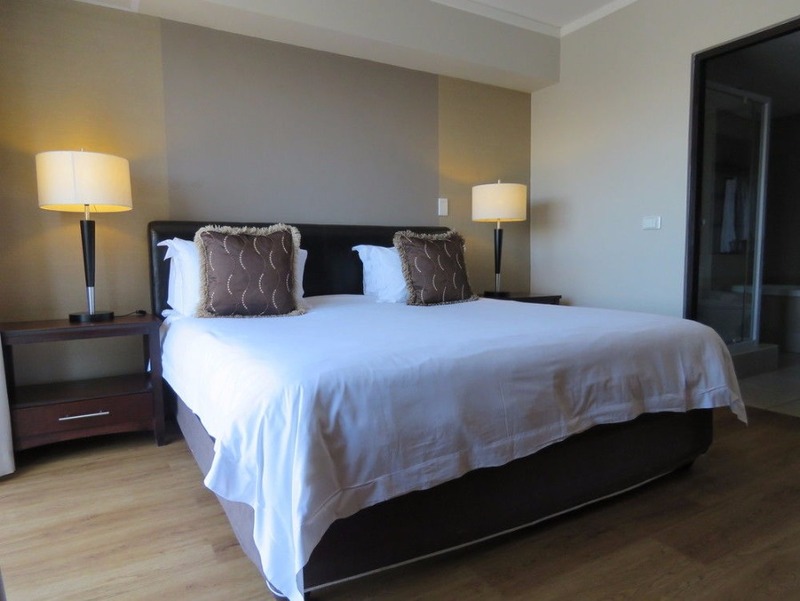 From Cape Town International Airport, follow signs to Cape Town and take the N2 highway to Cape Town. 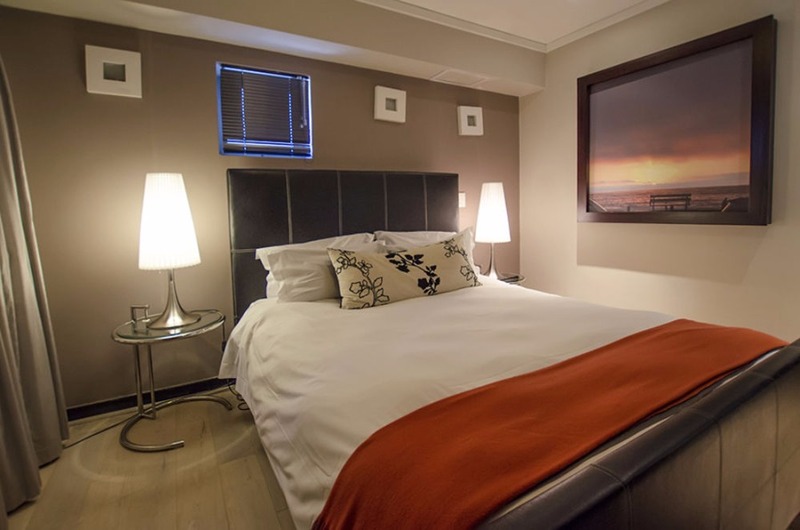 Follow the N2 all the way into Cape Town (do not turn off at any turn-offs) - just follow the road signs that read "V&A Waterfront" or "Green Point / Sea Point". 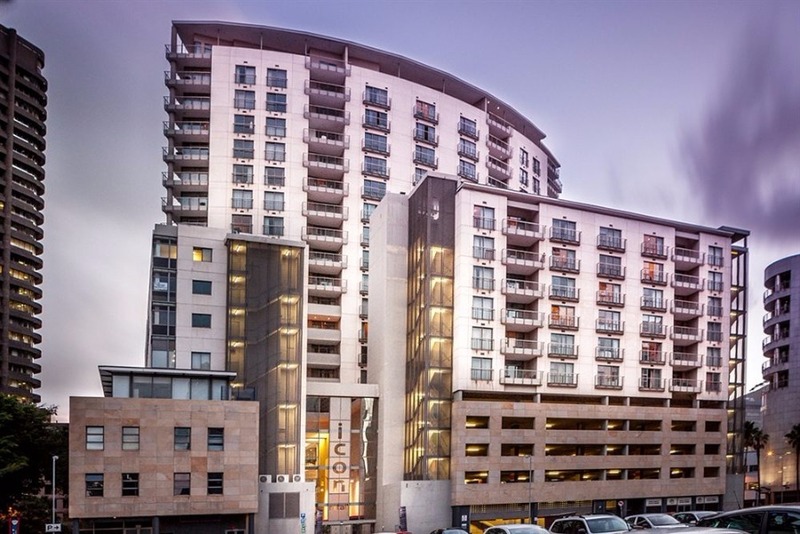 At your first set of traffic lights the Cape Town International Convention Centre will be on your left, turn left, then turn right at the next set of traffic lights, and drive another 500m and Icon will be on your right. 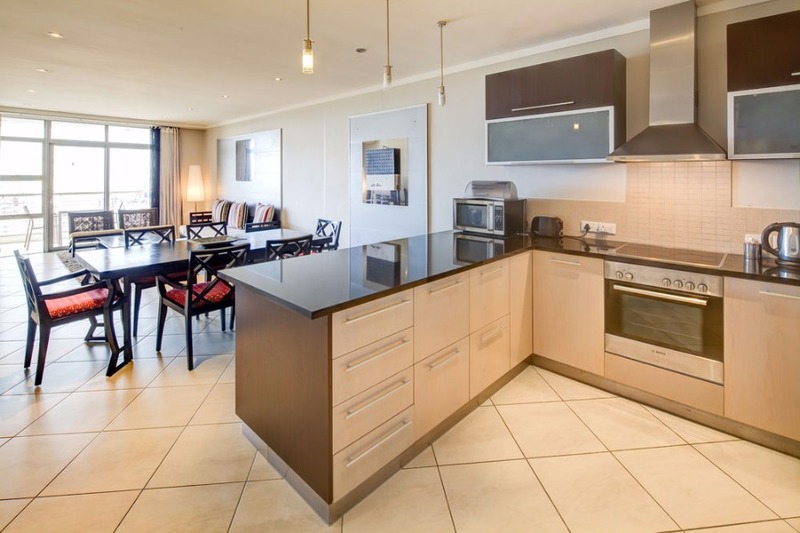 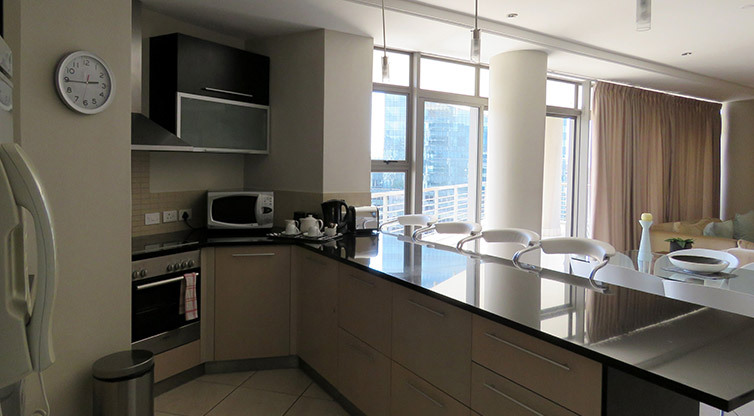 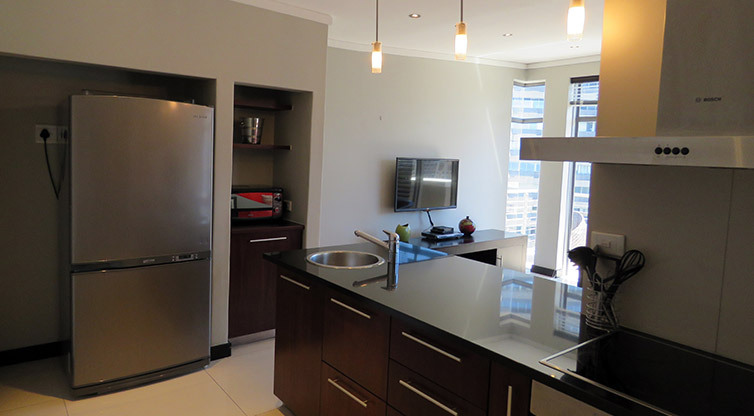 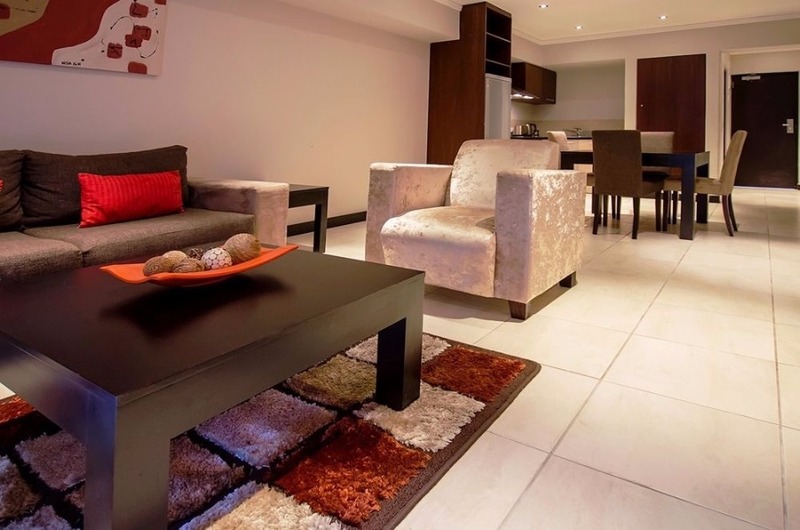 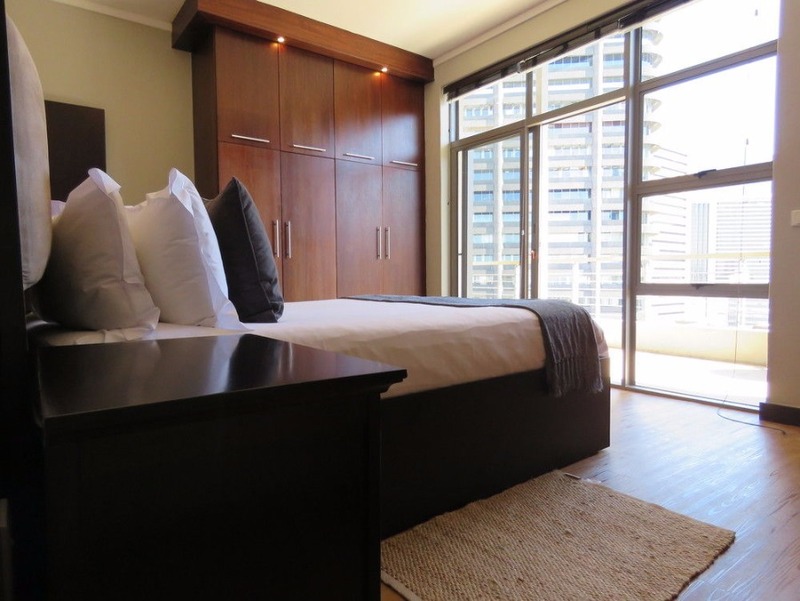 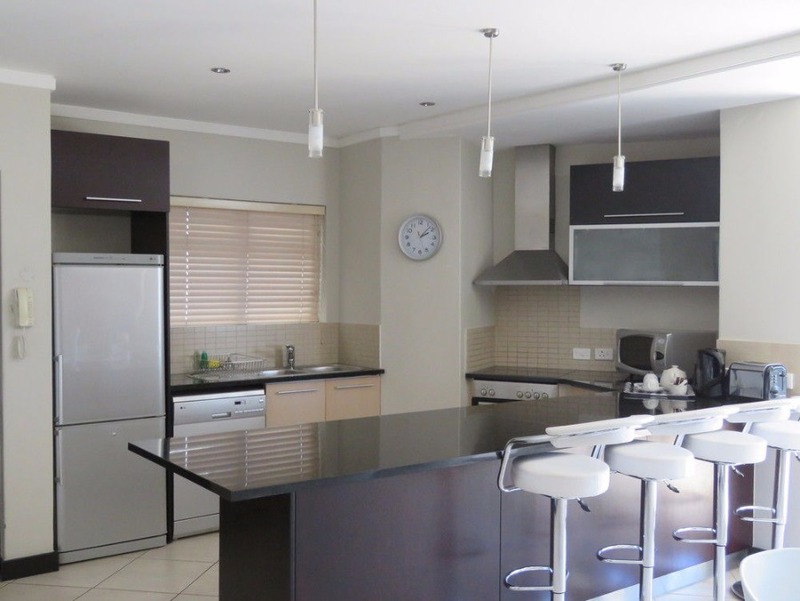 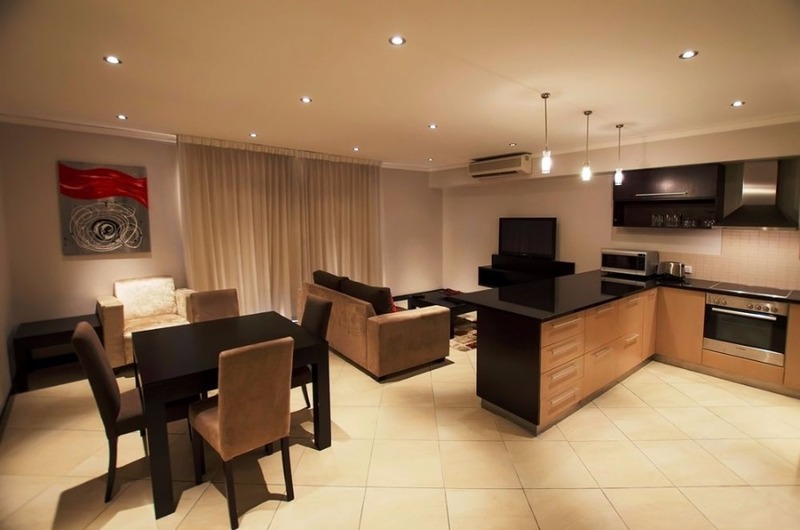 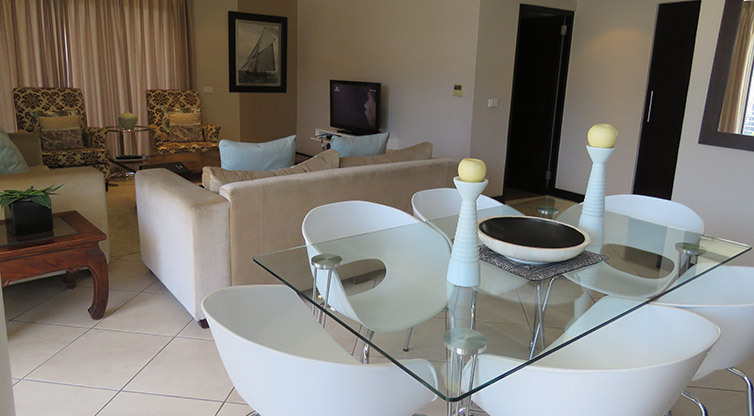 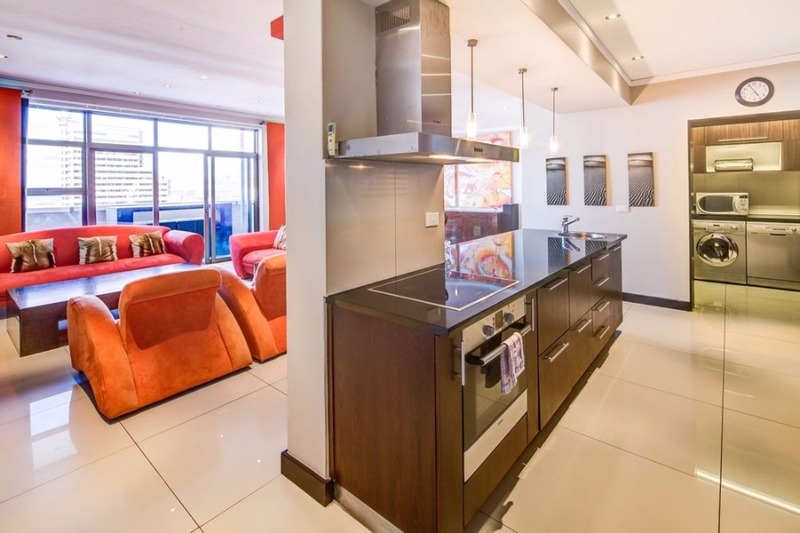 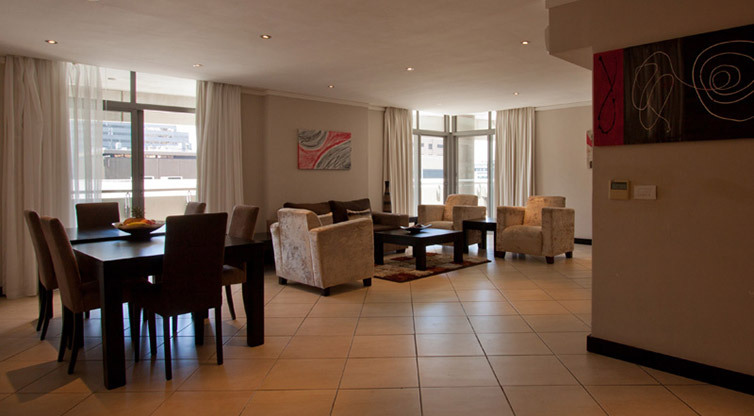 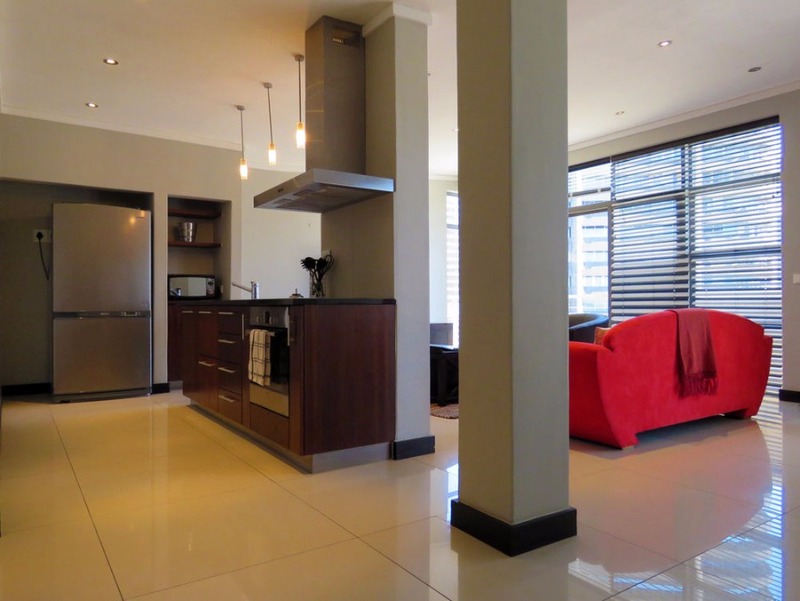 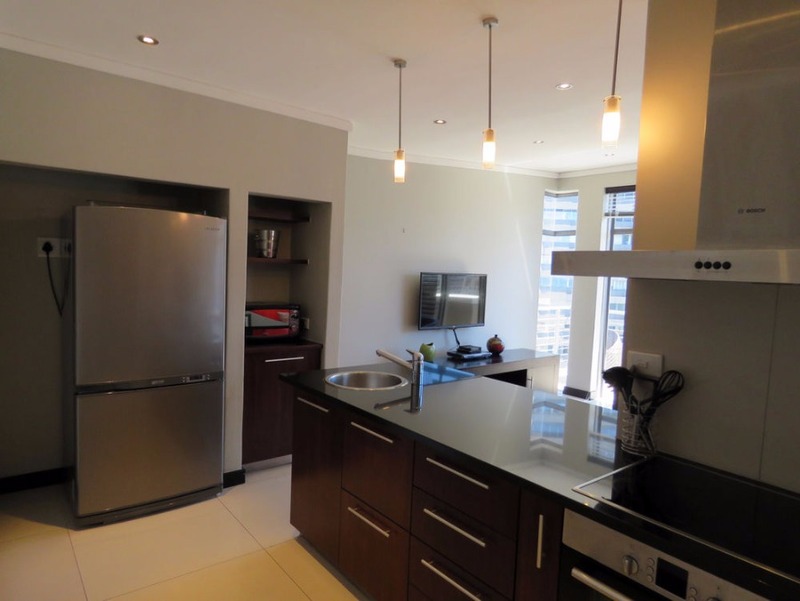 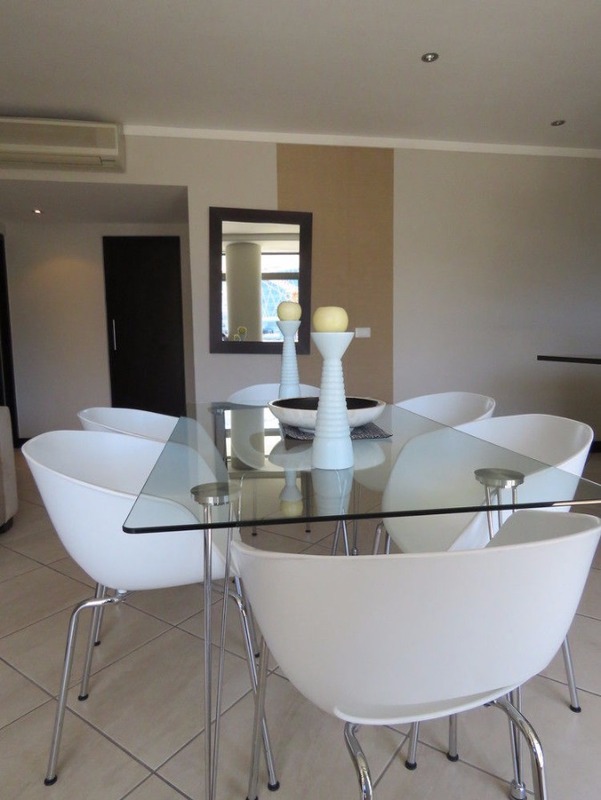 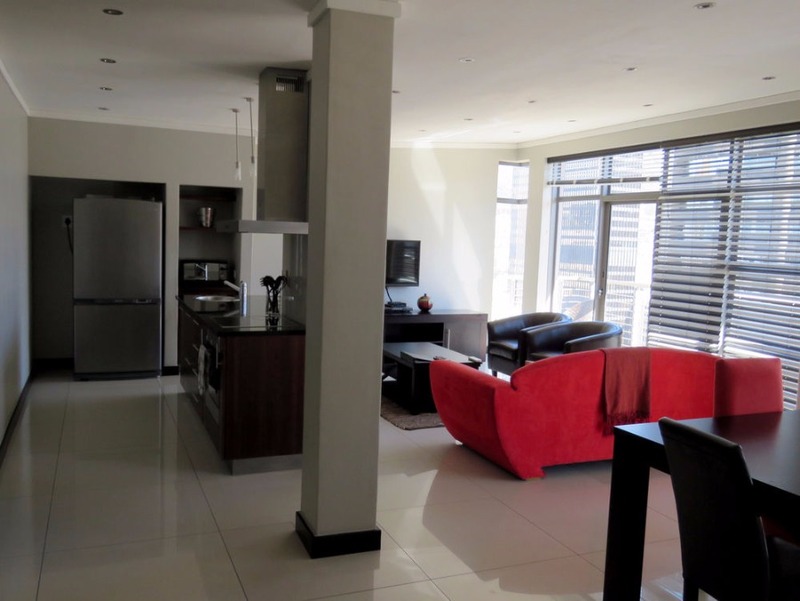 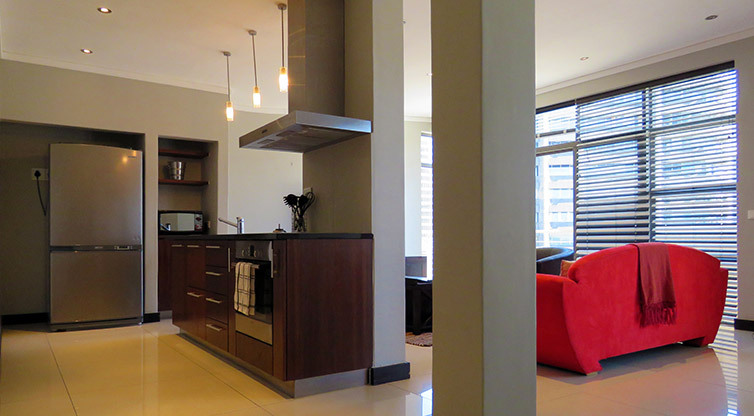 Superior 3 Bedroom Penthouse - This luxurious three bedroom penthouse is the perfect space to come back to after an invigorating day of exploring the streets of Cape Town. 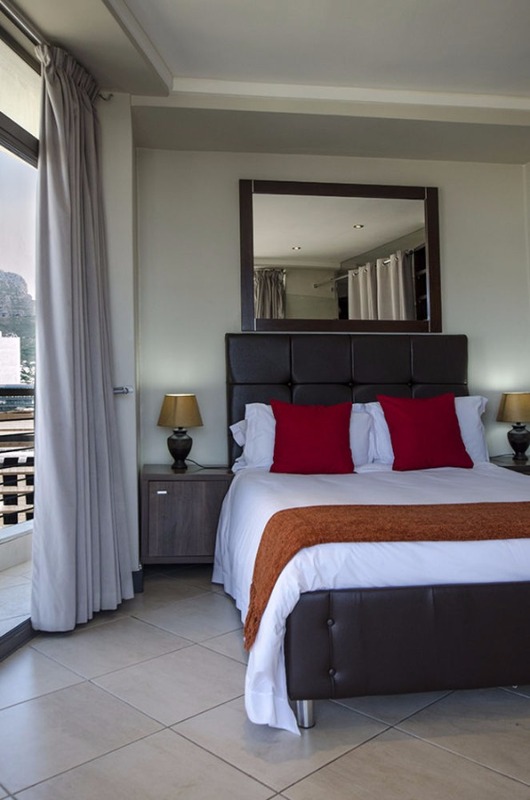 Put your feet up and enjoy spectacular views of Cape Town’s city centre and Lion’s head from the spacious balcony, or relax in the air-conditioned living area. 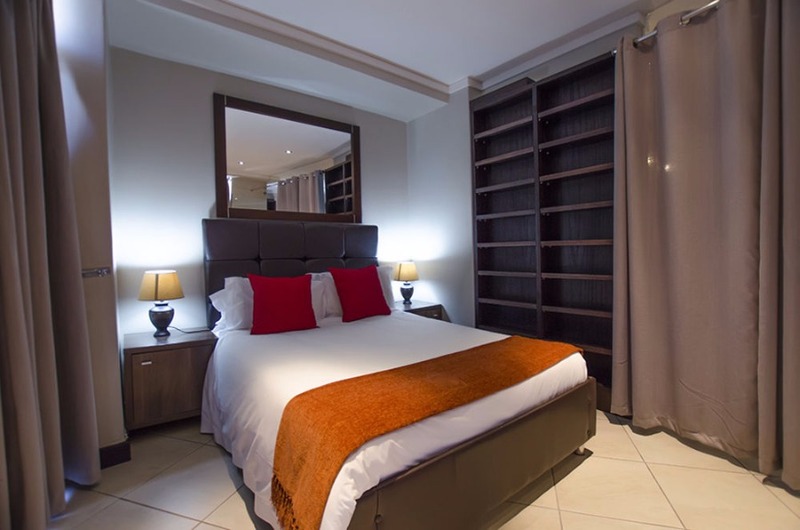 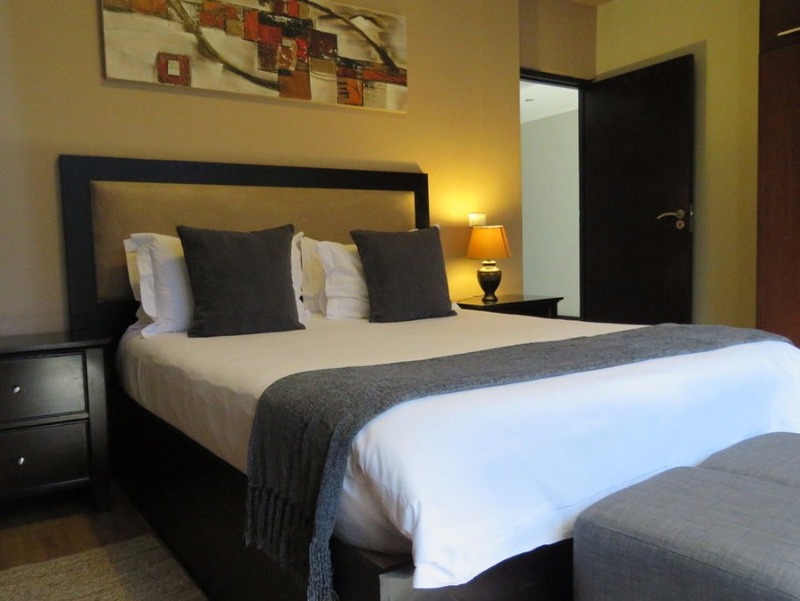 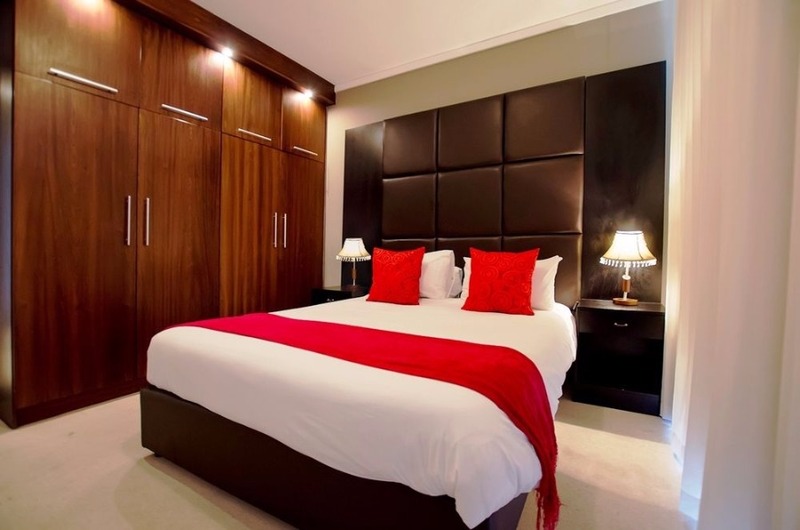 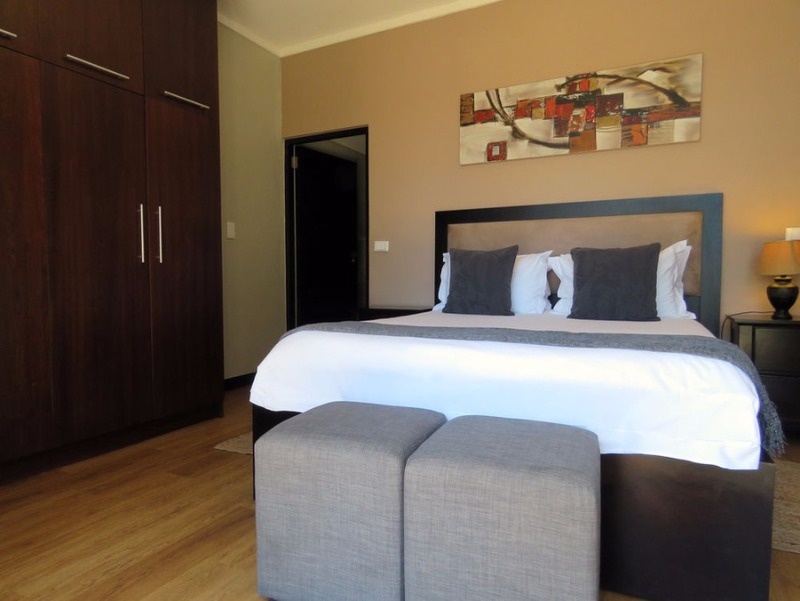 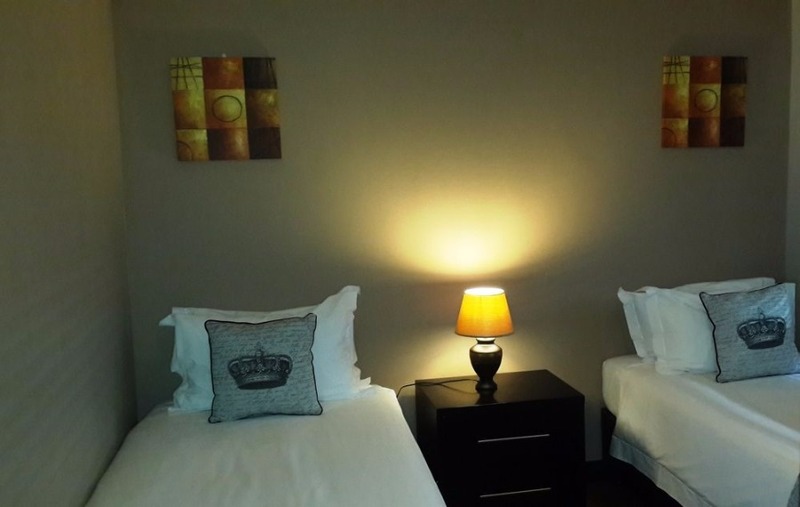 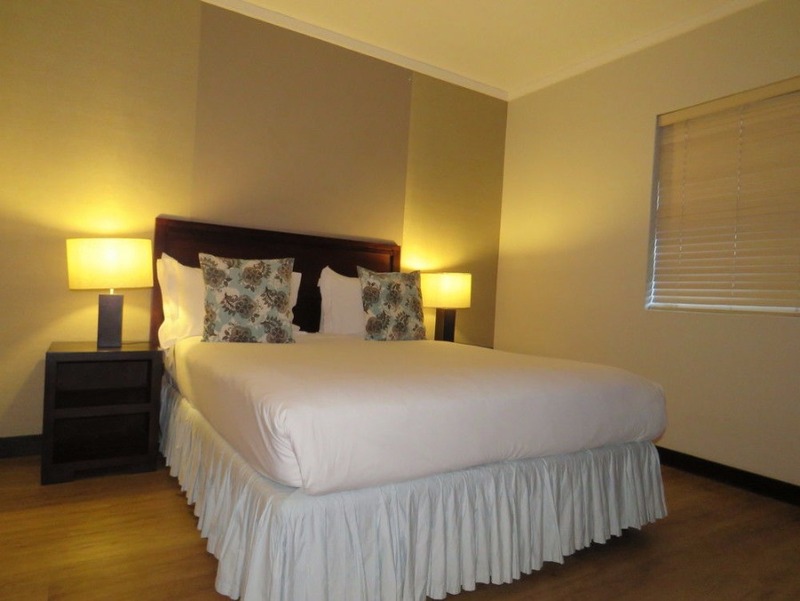 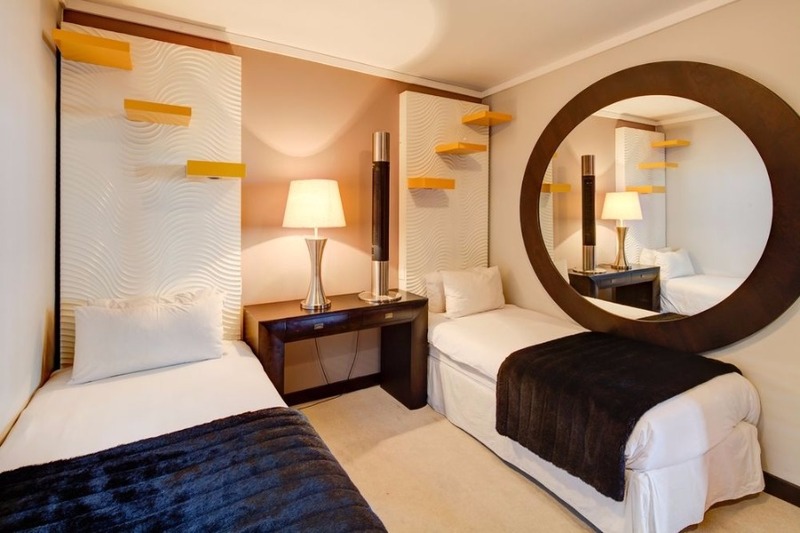 This air-conditioned suite provides guests with free Wi-Fi, flat-screen satellite TV and an en-suite bathroom in the spacious main bedroom. 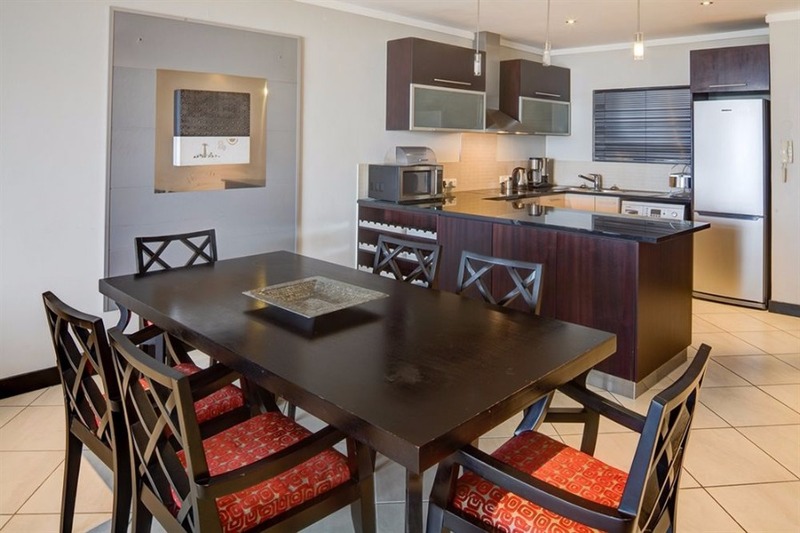 This luxurious three bedroom penthouse is the perfect space to come back to after an invigorating day of exploring the streets of Cape Town. 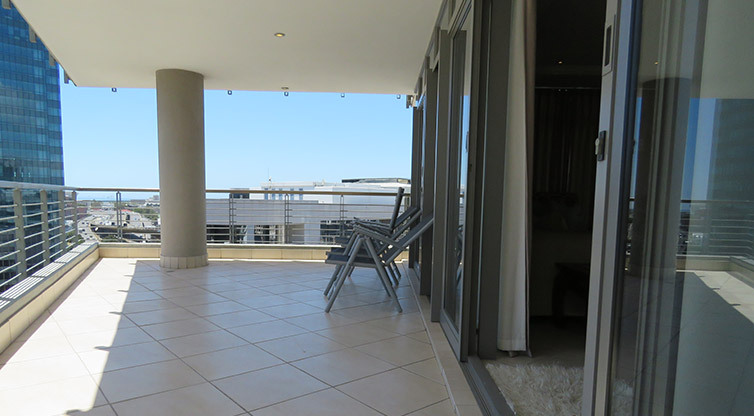 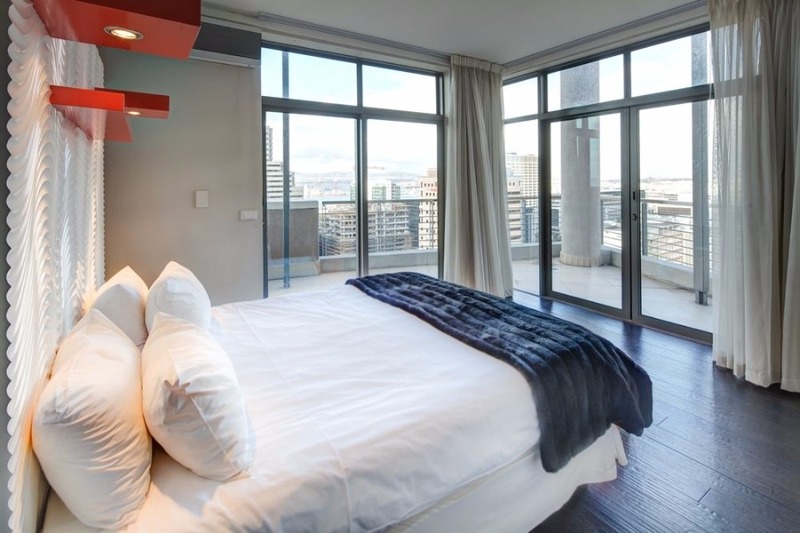 Put your feet up and enjoy spectacular views of Cape Town’s city centre and Lion’s head from the spacious balcony, or relax in the air-conditioned living area. 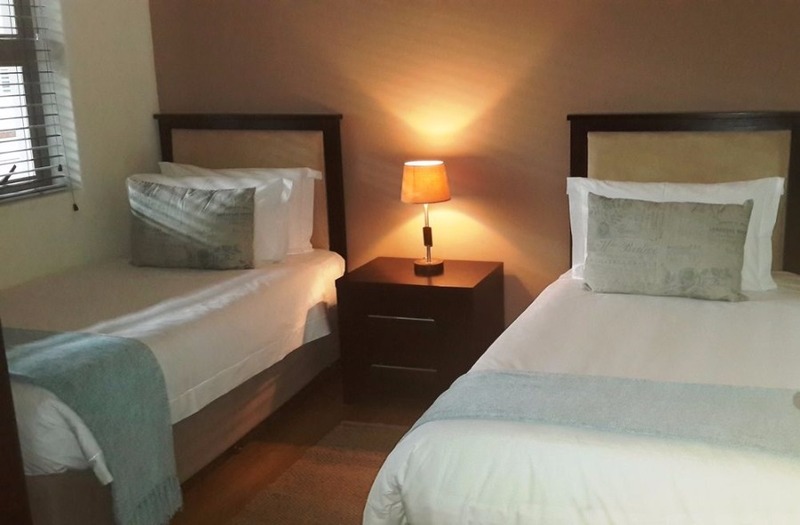 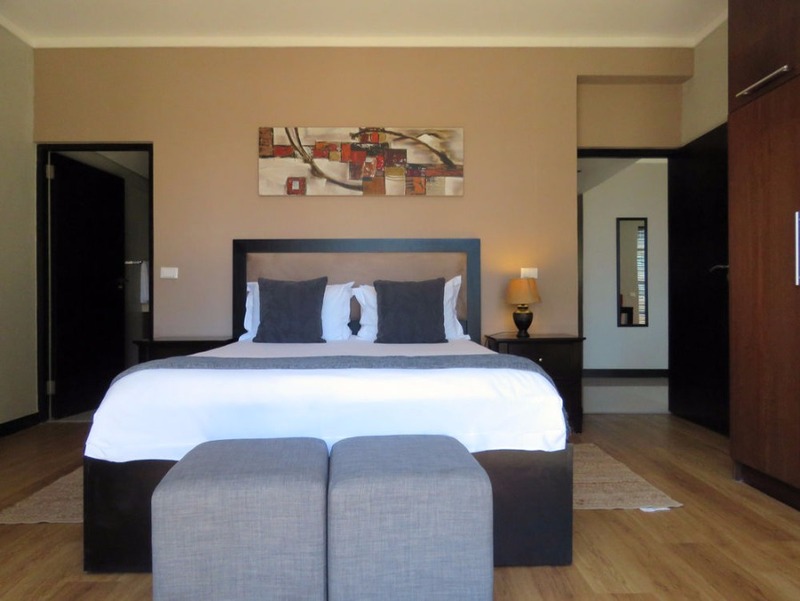 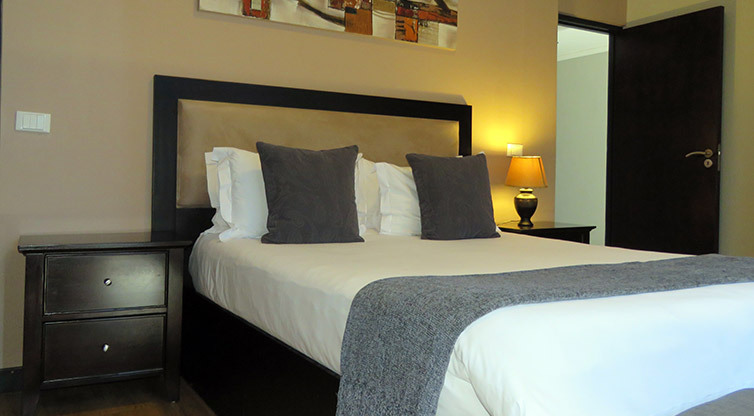 This air-conditioned suite provides guests with free Wi-Fi, flat-screen satellite TV and an en-suite bathroom in the spacious main bedroom.